If you’re looking for high quality and personal service, you’ve come to the right place. At Spina and Adams Collision we’ll give you the attention and personal service you’ll come to expect and enjoy. We have a top of the line body repair shop where we will take your car step by step to ensure that ALL repairs are done right – THE FIRST TIME!! 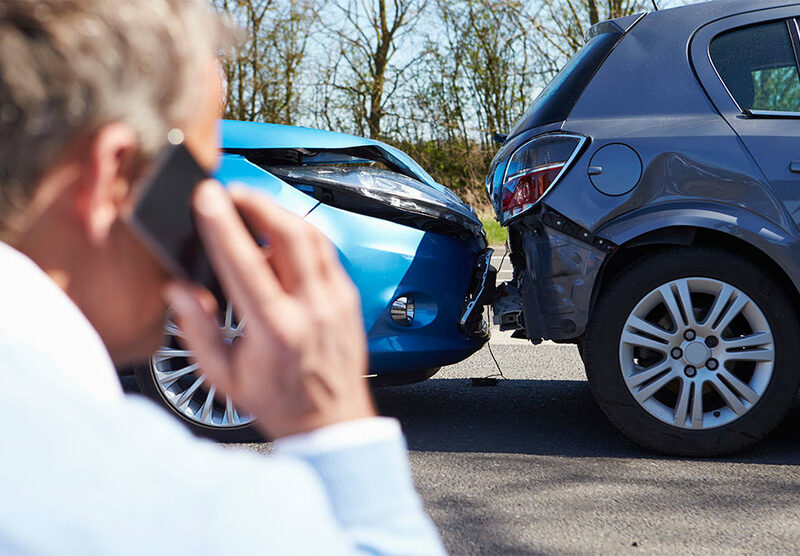 Our Collision Repair Specialist are here to make certain that your repairs are done in a timely fashion. We take great strides and every paint job is perfectly color matched. Our experience painters have over 50 years of experience. We use top of the line paint and if EVER there is a problem, your paint is also Guaranteed for Life as long as you own the car. 24 Hour Towing, call us anytime from anywhere and we will arrange to have your vehicle brought to our shop. We will even pick up after hours and keep your vehicle safe! If in need of a tow after hours, simply call 610-446-0295 and they will arrange to get your vehicle to us. We provide top-notch repair service for all types of vehicles.